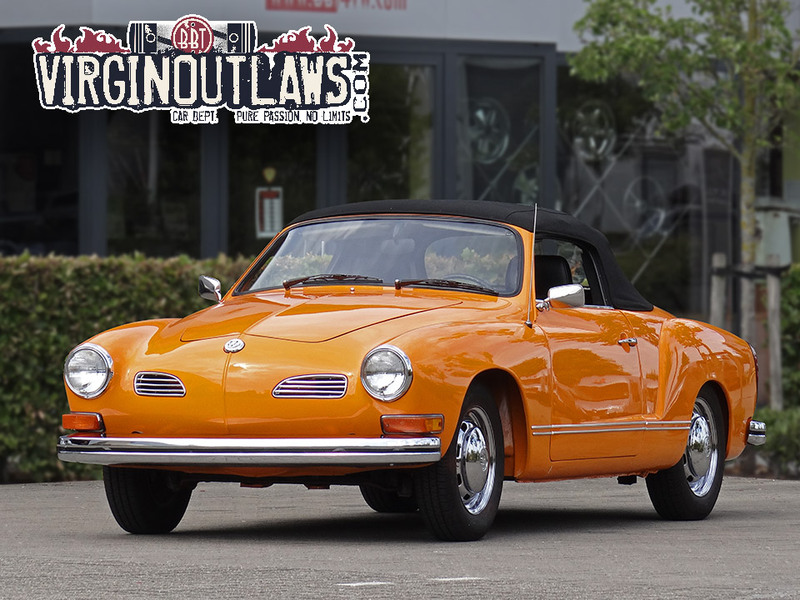 BBT nv // Blog » For sale: 1973 Wonderful cool Big Bumper Karmann Ghia Convertible in stunning driver condition! For sale: 1973 Wonderful cool Big Bumper Karmann Ghia Convertible in stunning driver condition! Our 1973 Karmann Ghia convertible is all detailed now and the full picture shoot is online, perfect driver, ready to go!